The Sale -A- Bration ends March 31st! Get Your Exclusive Sale -A- Bration Freebies Now! 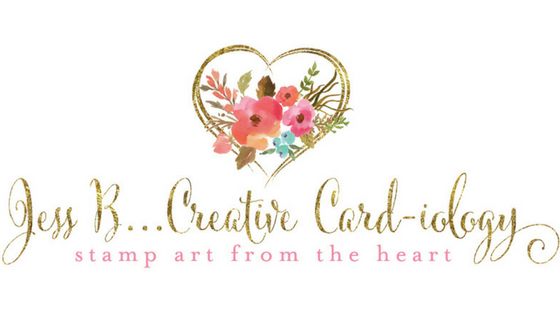 Join My Team of Creative “Card”iologists for just $99! The fully customizable starter kit is just $99+tax. You'll receive $125 product of your choice along with a Free Project Kit or 2 Free Sale-A-Bration items. There's absolutely no obligation to sell or do parties! Feel free to call or email me to discuss the benefits. 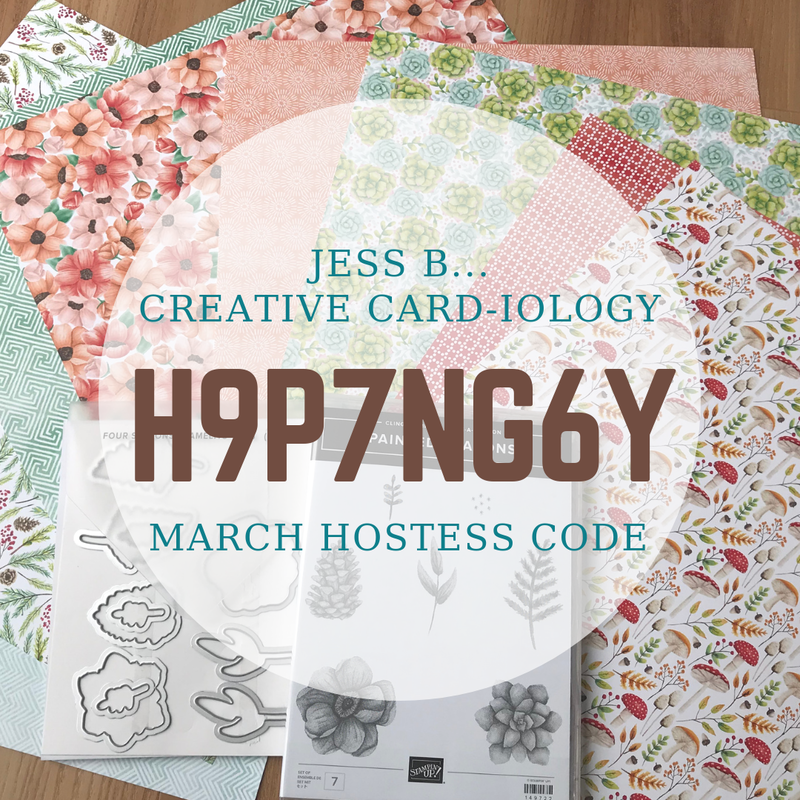 Visit http://jessb.stampinup.net to join today! 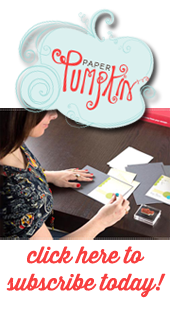 During Sale-A-Bration, you and can get a 3-month Paper Pumpkin Prepaid Subscription (item #137859) for just $54.85. 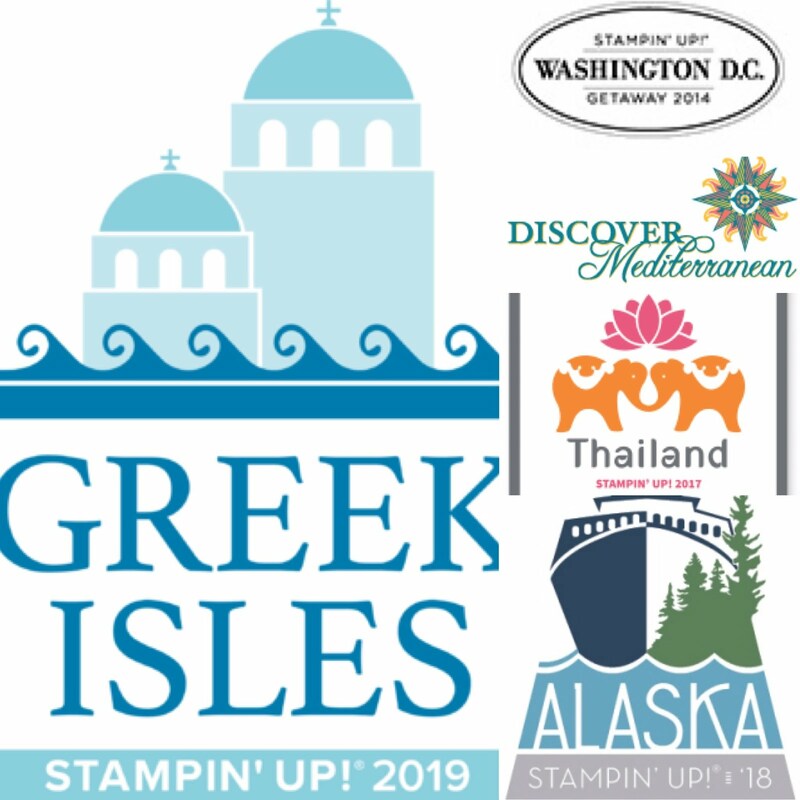 Get a discount (Save $5) and instantly qualify for a Sale-A-Bration reward? Yes, please! Be sure to check out this week's Weekly Deals! MDS is being discontinued and digital downloads will no longer be available after May 31, 2015. The Blendabilities product line has been discontinued due to a manufacturer quality issue. 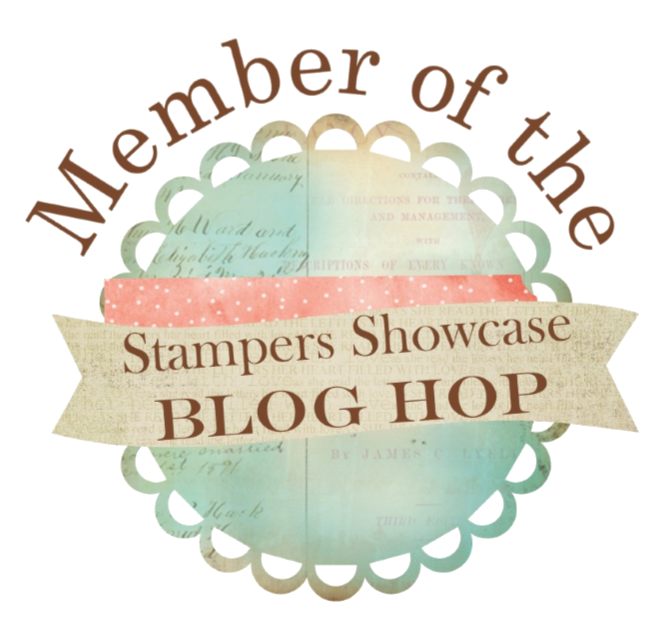 The manufacturer is unable to correct the problem in a manner that would meet Stampin' Up! 's high quality standards and provide us with a stable, long-term solution. Therefore, after a great deal of deliberation and in order to prevent further disappointment, the Blendabilities product line has been discontinued. If you have any questions or concerns about Blendabilites you already have please let me know asap!